May 14, 2013 /1 Comment/in Toenail Fungus Treatments /by Jenn F.
Toenail fungus can be an expensive and stubborn malady to treat. 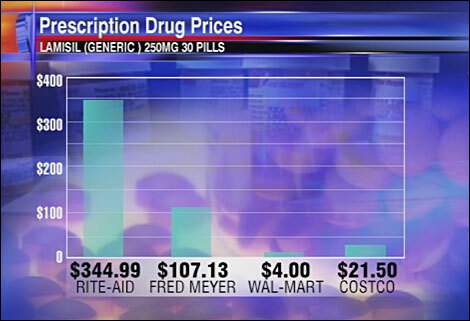 Did you know that the oral antifungal Lamisil could cost up to $15.59 per pill at RXUSA.com? One month of treatment adds up to over $467 and you’ll be paying $5,612 by the time you make it through the full course of toenail fungus treatments. Worse yet, only a little over half of the people who take it are actually “cured.” Other treatments, such as laser therapy, could cost up to $1,500. The high price tag associated with treatment doesn’t mean you have to suffer with toenail fungus. It just means you may need to be a little more resourceful in finding ways to pay for it. 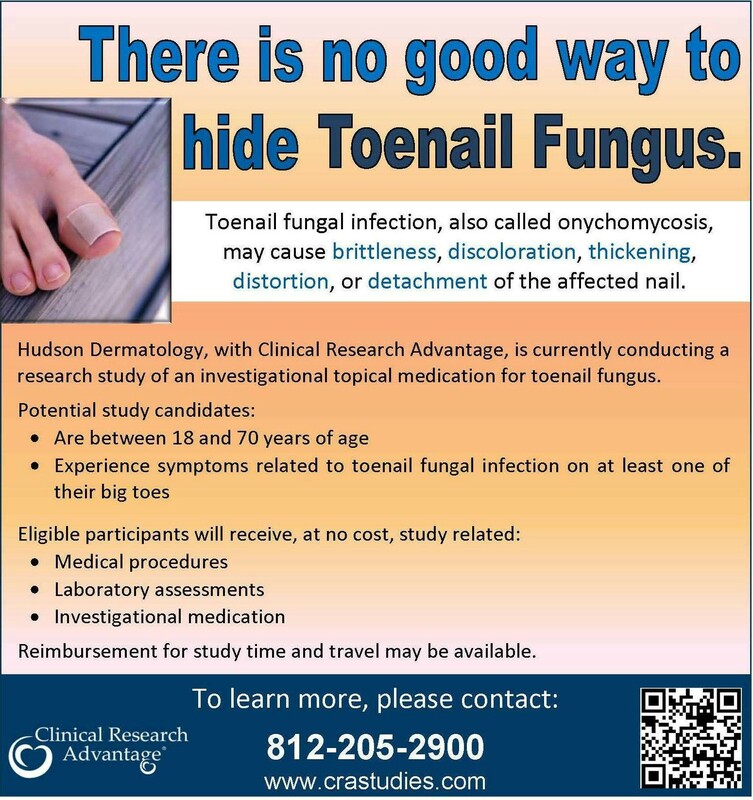 In this article, we’ll let you know how to find clinical trials for toenail fungus treatments, so you won’t have to pay a dime. You can search trials by state at www.CRAStudies.com. Currently, there is a trial for toenail fungus going on in Indiana. Individuals between the ages of 18 and 70 with at least one big toenail affected are invited to contact Clinical Research Advantage for information on their current study. You can search the left hand column at the National Institutes of Health website, www.ClinicalTrials.gov, for clinical trials that are “recruiting.” For instance, one of the current trials is looking for men and women between the ages of 25 and 75 who have onychomycosis. Patients are disqualified if they have used nail lacquer within six months or topical treatments within two weeks prior to the study. 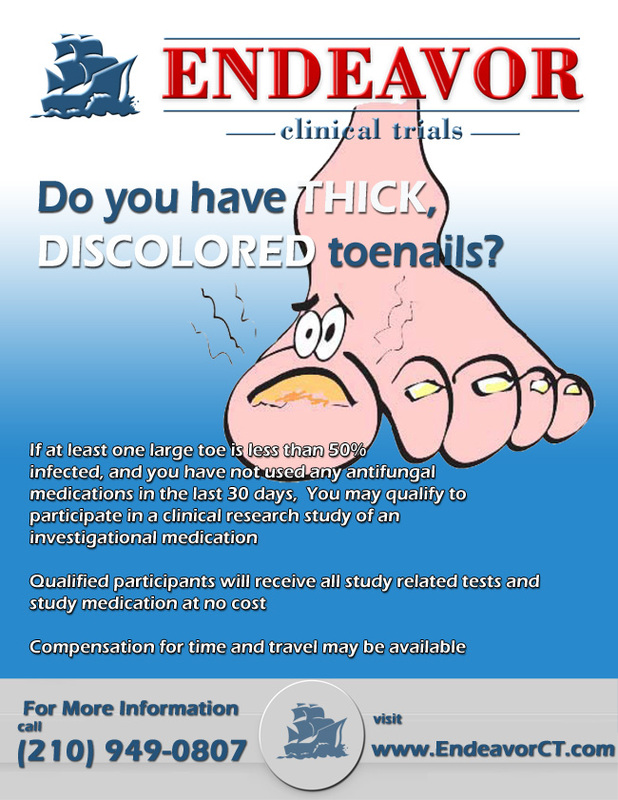 Endeavor Clinical Trials currently has studies going for toenail fungus, athlete’s foot and diabetic foot ulcer treatments. Your medication would be covered as part of the study and they also offer some type of compensation for time and travel. You may be eligible if at least one big toe is affected and you have not tried any other solution in the past 30 days. It’s important that you weigh the pros and cons of clinical trials for onychomycosis treatment. The University of Iowa Hospitals & Clinics says that trials do give you access to promising new treatment methods you could never get otherwise and that you would be helping others with the same condition. On the downside, the newer drugs or treatments are not always better than normal treatment and the risks are not always fully known. If you do plan to participate in a clinical trial for toenail fungus treatment, be sure to ask questions about your privacy and how your data will be protected. Will Losing Weight Prevent Diabetic Foot Problems? One Direction: One Hot Band… With Smelly Feet?! Should I Buy Antifungal Nail Lacquer? Personally I prefer to opt for natural alternatives because I tried prescripted drugs for a long time and they never worked as well as the natural remedies. Just saying.